Kenya Ports Authority (KPA) women basketball team collected maximum points from their city tour last weekend winning their two matches against Safe Spaces and Cooperative Bank on Saturday and Sunday respectively. Coming into the weekend action fresh from their action at the Zone 5 Basketball championships where they lost to USIU in the finals, the league defending Champions were clear favorites to emerge victorious and they did not disappoint their expectations beating Safe Spaces 52-37 and Cooperative Bank 52-43. 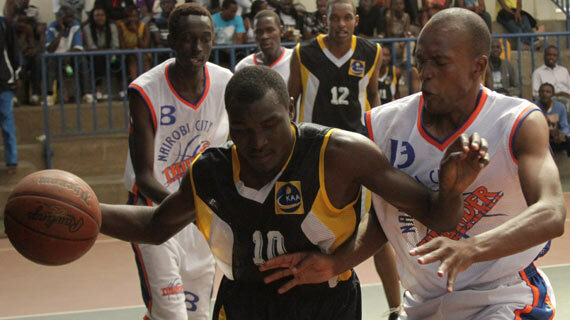 KPA Men’s team on the other hand registered mixed results winning 74-45 against Mennonites on Saturday but failed to shine past a well-oiled Coop bank to whom they narrowly lost 56-51. Below are the full results from the weekend action on Saturday and Sunday.